Attempts by backbench MPs to remove the government’s power to deliver Brexit are “extremely concerning”, Downing Street has said. On Monday one group of MPs will present a bill that could allow Brexit to be delayed if Parliament does not approve an EU withdrawal agreement. According to the Sunday Times, another group led by Dominic Grieve wishes to pause Brexit by suspending Article 50. But Downing Street said it was “vital” MPs delivered on the referendum result. What are the amendments being proposed? A group of cross-party MPs will present a bill proposing that the UK extends its negotiations with the EU – if MPs do not approve a withdrawal agreement. MPs have already rejected Theresa May’s withdrawal agreement once, by 432 votes to 202. The new bill would give the prime minister until 26 February to get parliamentary approval for a deal. If the government fails to do that, the bill would allow Parliament to vote on an extension to Article 50, which would delay Brexit, and could prevent the UK leaving the EU without a deal. MPs voted in favour of invoking Article 50 – which allows the UK to leave the EU – in 2017. The new bill is being presented by Labour’s Yvette Cooper, former Education Secretary Nicky Morgan, and Liberal Democrat MP Norman Lamb, among others. According to the Sunday Times, backbench Tory Remainer Dominic Grieve has also been drafting a motion, with the express intention of suspending Article 50. The paper says Mr Grieve wants his plan to be able to pass with the support of 300 MPs, not the majority of the house. The votes would have to come from five different political parties, but only 10 Conservative MPs would be needed to support it. What does Downing Street say? A Downing Street source said plots to suspend Article 50 or outlaw a no-deal Brexit underlined why Leave MPs need to back Theresa May’s withdrawal agreement. The source said: “The British public voted to leave the European Union and it is vital that elected politicians deliver upon that verdict. The source added the proposed bills and amendments showed “there is a danger that Parliament could stop Brexit”. When is the UK leaving the EU? After Article 50 was approved by MPs, it was invoked by the UK on 29 March 2017. That means the UK is due to leave the EU on 29 March this year. 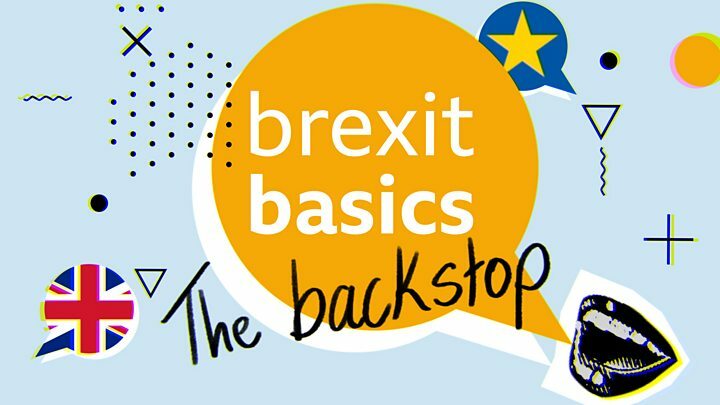 Following 20 months of negotiations, the UK and the EU agreed a withdrawal agreement – which covers the “divorce bill”, citizens’ rights, and a possible Northern Irish “backstop” – but it needs to be approved by Parliament. If Parliament doesn’t approve it, the UK is due to leave the EU without a deal or a transition period, which would mean trade reverting to World Trade Organization rules.